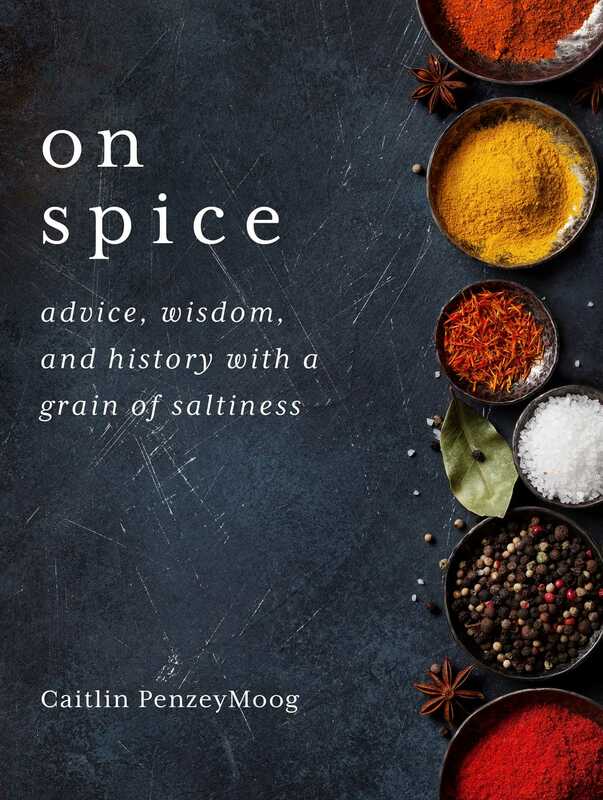 A revealing look at the history and production of spices, with modern, no-nonsense advice on using them at home. Every home cook has thoughts on the right and wrong ways to use spices. These beliefs are passed down in family recipes and pronounced by television chefs, but where do such ideas come from? Many are little better than superstition, and most serve only to reinforce a cook’s sense of superiority or cover for their insecurities. It doesn’t have to be this way. These notes On Spice come from three generations of a family in the spice trade, and dozens upon dozens of their collected spice guides and stories. Inside, you’ll learn where spices come from: historically, geographically, botanically, and in the modern market. You’ll see snapshots of life in a spice shop, how the flavors and stories can infuse not just meals but life and relationships. And you’ll get straightforward advice delivered with wry wit. Learn to stop worrying and love your spice rack.